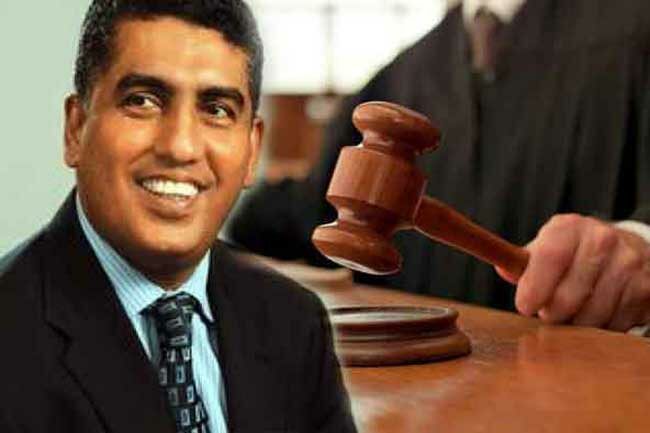 The Bribery Commission has withdrawn four cases filed against MP Johnston Fernando regarding non-declaration of assets. In turn, the Colombo Chief Magistrate Court has discharged MP Fernando of the relevant charges. The case was taken up before the Colombo Chief Magistrate Lanka Jayaratne, this morning (19) when the officials representing the Bribery Commission requested permission from the court to withdraw the 04 cases stating technical errors in the cases. Accordingly, the Judge permitted the withdrawal of the cases and ordered MP Fernando to be discharged from the charges. Fernando was acquitted of one case on 29th January as the court found that the case filed by the Bribery Commission had not been proven beyond reasonable doubt.